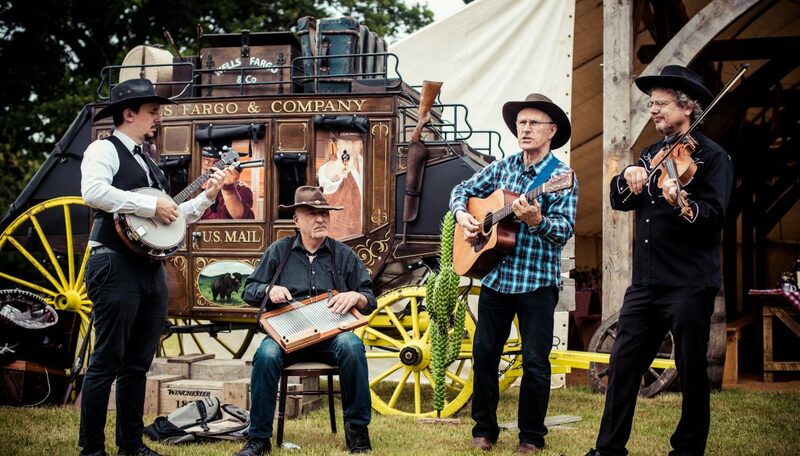 We worked alongside Sherlock Parties who asked us to provide all the creative design and production services for a large Country and Western themed Bat Mitzvah. 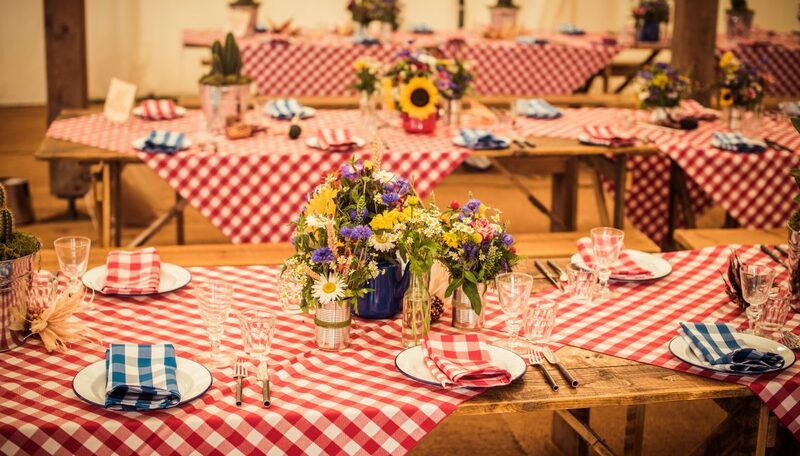 Working with the team at Sherlock Parties we designed and produced an incredible event. 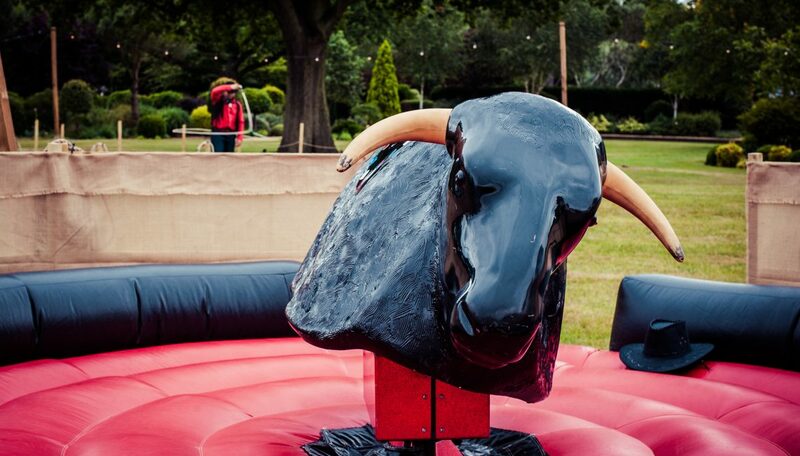 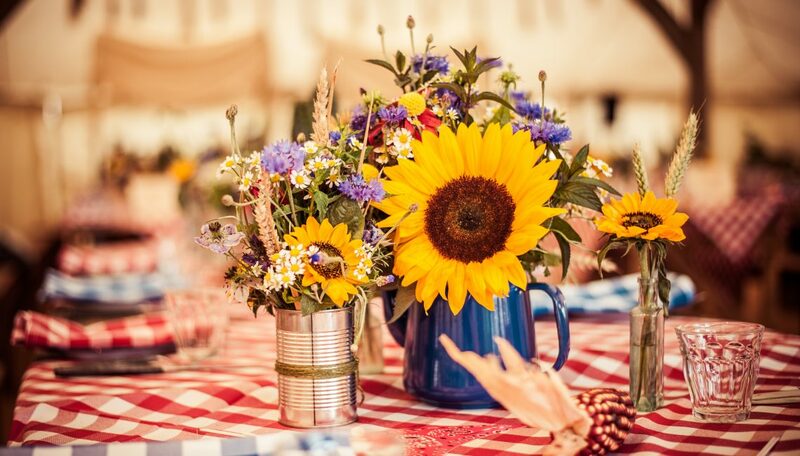 Amongst the hay bales, whiskey barrels and sunflowers, there were a whole host of fun activities for the guests to enjoy; horseshoe throwing bucking bronco, Lasso & Gunspin to name a few. 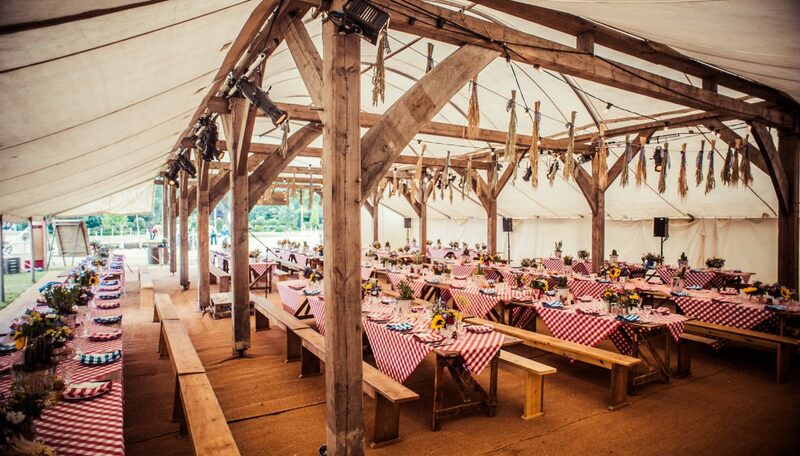 Dinner was served in a custom built travelling barn creating the ultimate Barn Mitzvah!